Does Prefab Manufacturing Pass the “Substantial Transformation” Test ? Buy American – What Can A Government Contractor Deliver? More and more, government contractors have their competitors to blame when they find themselves on the wrong end of government enforcement efforts. 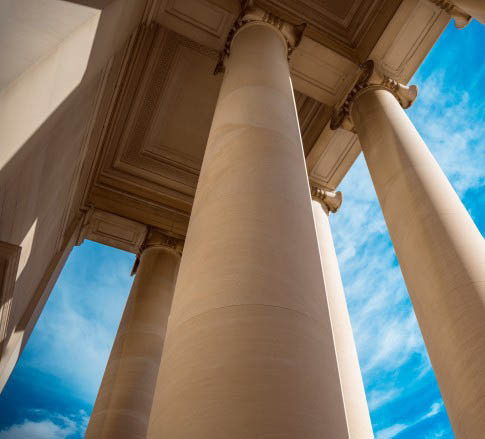 Two recent cases involving General Services Administration (GSA) contractors underscore the dangers of non-compliance in today’s government marketplace – and how easily your business rivals can become whistleblowers.